From October 2017 - March 2018. Venue: Heywood Sports Village. Learn more about the development of health and wellbeing in Victorian Rochdale through to the advent of the NHS in the 1940’s with our new exhibition at Heywood Sports Village. 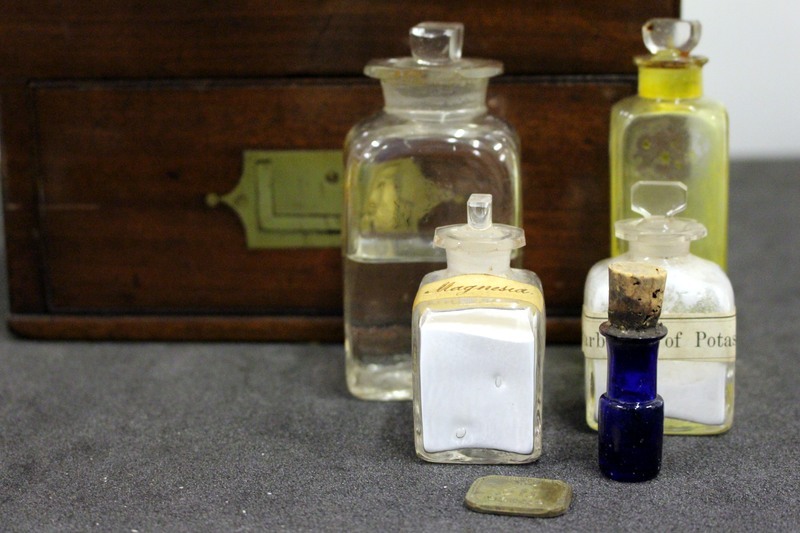 Featuring a range of objects from the collection, from home medicine chests to poison bottles and a nurses uniform, this display will look at how medicine and healthcare went from being a luxury for those who could afford it to a service available for everybody.